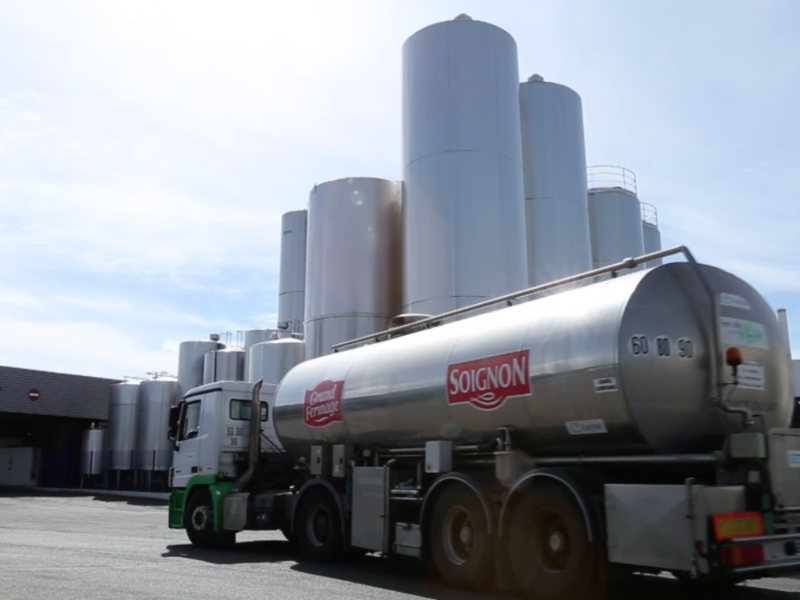 EURIAL uses its IQF technology in two production sites in Deux-Sèvres— Soignon and Chapelle Thireuil. These sites meet rigorous quality standards and are respectively certified ISO 9001, IFS and BRC. IQF technology at our SOIGNON factory. 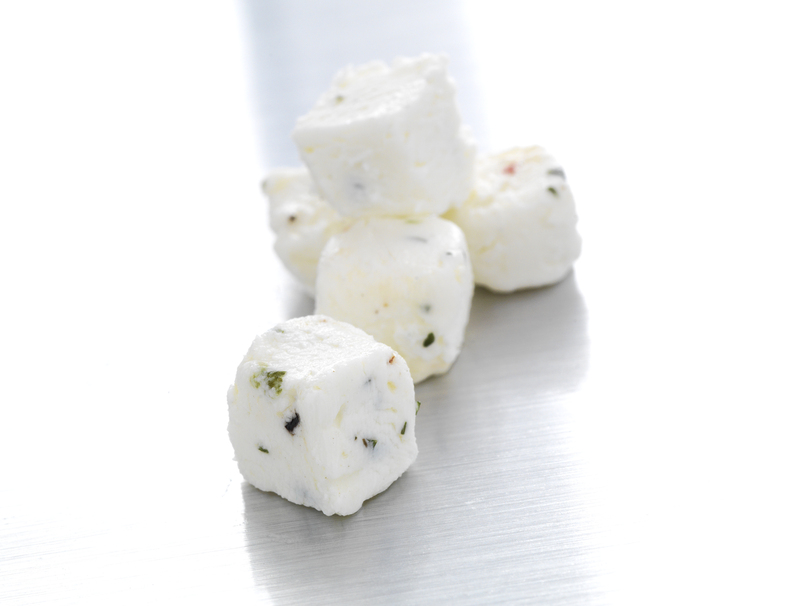 IQF cheeses for industry are packaged in 5kg bags. The smallest packages for restaurant professionals are bags and mainly in ‘IQF boxes’. - it is environmentally friendly: 98% of its materials come from renewable sources. What is the difference between deep-freezing and freezing? Deep-freezing consists in rapidly lowering the temperature of the product by exposing it to temperatures ranging from -30°C to -50°C. Freezing is gradual. 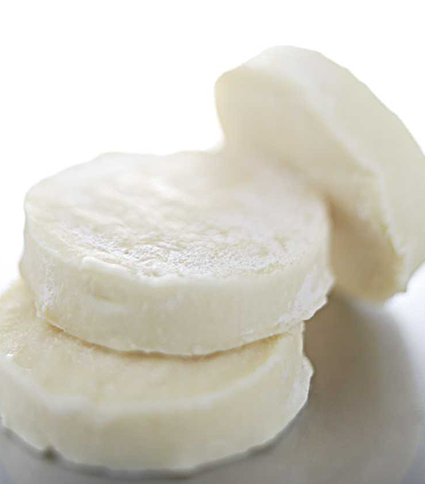 During the deep-freezing process, the water content of the product finely crystalises (intracellular crystallisation) and does not alter the product's characteristics. Crystals are larger during freezing, and there is a risk of altering the product when preparing it. Deep-freezing does not transform, it stabilises. 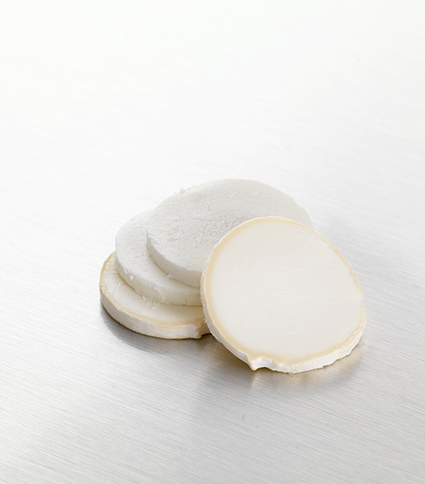 A deep-frozen product, kept at -18°C and respecting the cold chain, preserves the texture and flavor of a fresh product. 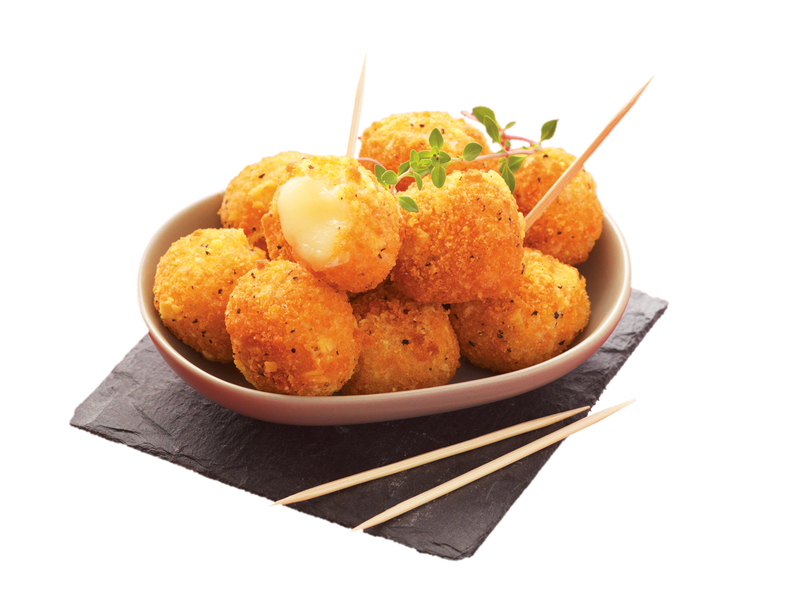 The launch of the 2 first products starting with Soignon goat cheese logs, our core business : Slicing of ripened goat cheese in diameters of 42 and 78 mm. The 1st cow’s milk product ! 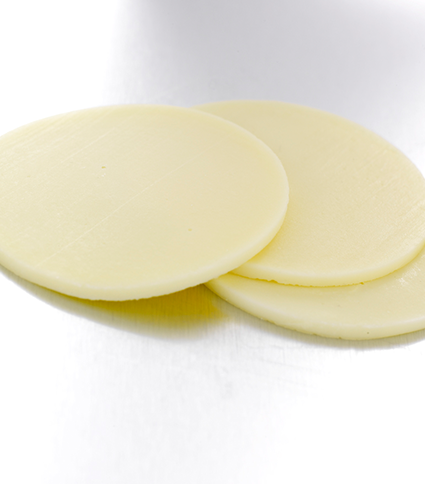 The mozzarella slice obtained from our mozzarella cylinder. New formats for new usage. 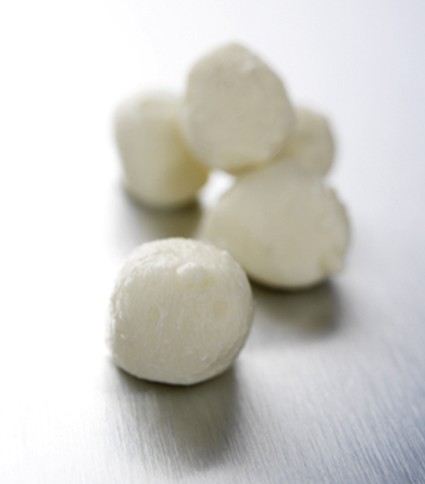 Mozzarella balls. Perfect for your salad or as topping. A new box has been developped. Easy to use for professional and more adapted to cash and carry needs. 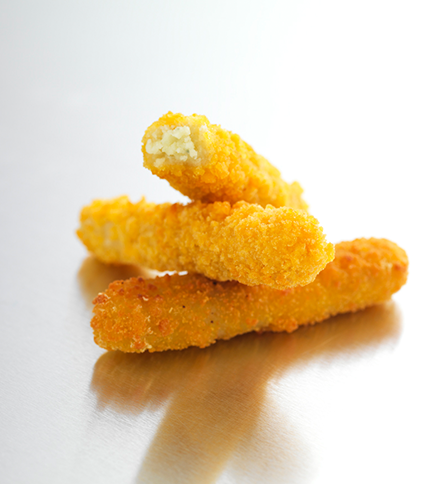 Two new crispy snacks: the irresistible Bouchée and Lingot ! 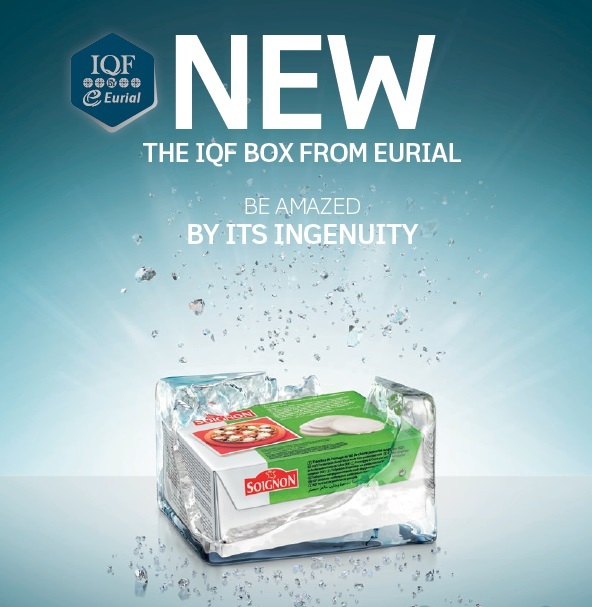 New flavours in the IQF range !